Decorating your southern sanctuary is made easier and more convenient. As Metro Manila becomes more congested, people who are looking to buy houses have their eyes set on the south-Muntinlupa, Laguna, and Cavite. 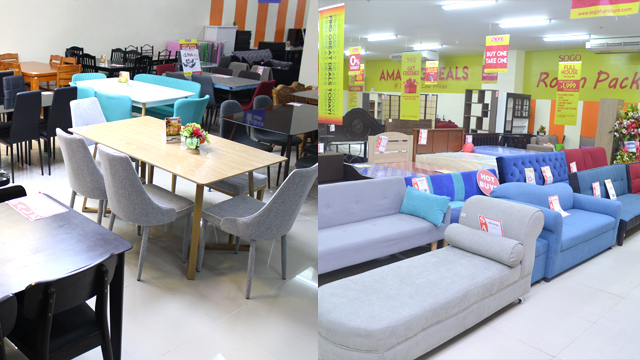 The new year may be the right time for you to move houses and start fresh by getting furniture pieces that suit your new lifestyle in the southern Greater Manila Area. Looking for the right furniture for a new home may be difficult, especially for buyers who are particular with price and quality, but a trip to the right furniture store will make things a lot better. If you're looking for a one-stop-shop for the different kinds of furniture pieces that you need, visit BLIMS Fine Furniture. It offers a variety of functional and quality pieces that suit your taste and lifestyle. Whether you envision your interiors to be mid-century, rustic, modern minimalist, or a mix of all three styles, you are sure to find pieces to suit your preference. 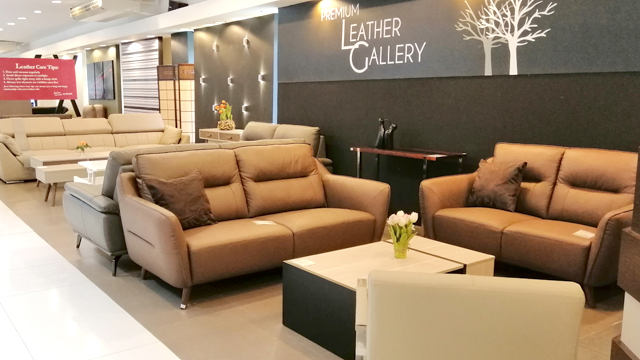 The Leather Gallery showcases sofas made with genuine leather. These elegant pieces would make exquisite and luxurious additions to your home. 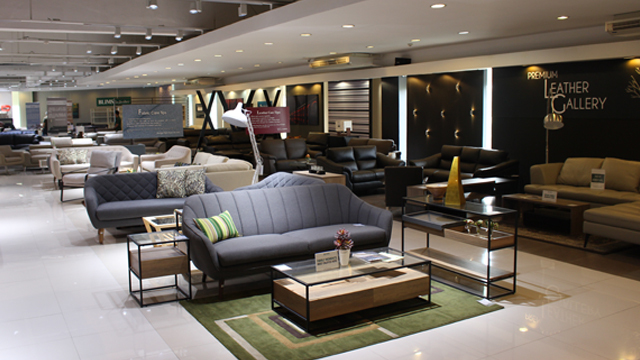 It has an array of sofas that come in different sizes that could seat your family-big or small-comfortably. A good night's sleep will help you power through anything, so make sure your bed mattress is the right one for your needs. 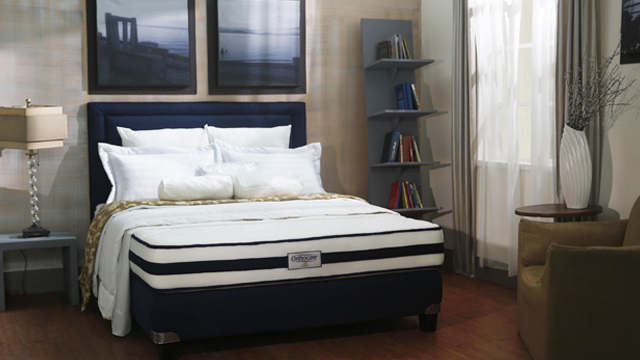 The Mattress Gallery has a wide selection of mattresses from trusted brands such as Ambassador Bed, King Coil, Slumberland, Salem, and Uratex. 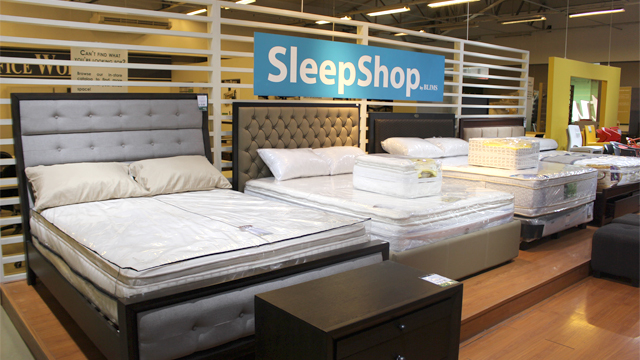 Make your bedroom feel like a personal retreat space by matching your new mattress with a stylish bed frame from Sleep Shop. Living in the south means that you won't have to go through the traffic jams of the Metro to get to the office-if you're one of the luckier ones in the southern Greater Manila Area, that is. It wouldn't hurt to set up your own home office, too. 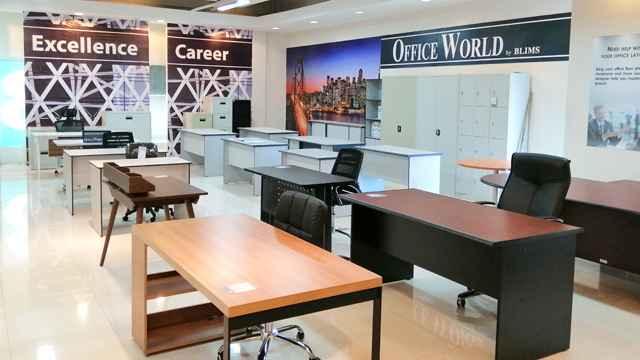 Visit Office World to transform any space in your new home into an efficient and well-designed workstation. BLIMS Fine Furniture continues to offer a unique furniture shopping experience for every type of home and lets you transform every room into your dream space. For the complete location listing, visit BLIMS Fine Furniture's website. 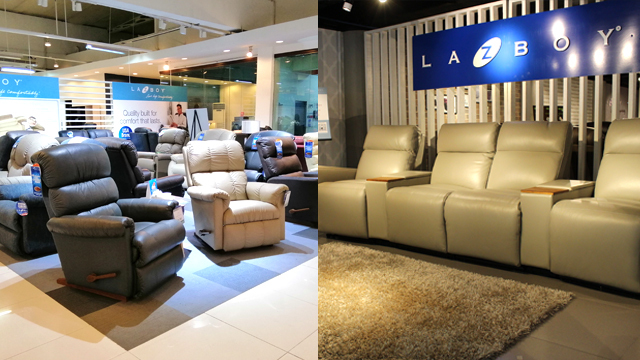 Comfort and style make for the perfect combination for furniture pieces-and those are La-Z-Boy's expertise. It's an American brand known for making recliners and sofas with a patented mechanism for maximum comfort. Their recliners come in either leather or fabric. You can choose from a variety of styles to match your home's theme. You can have your relaxing alone time on a Single Recliner or you can also get a Motion Sofa for the entire family-or you can get both. La-Z-Boy is also available in BLIMS CW Home Depot Imus, BLIMS Santa Rosa Home Depot, BLIMS Alabang Home Depot, and BLIMS Alabang Town Center. It's also available in all galleries and BLIMS Fine Furniture showrooms. 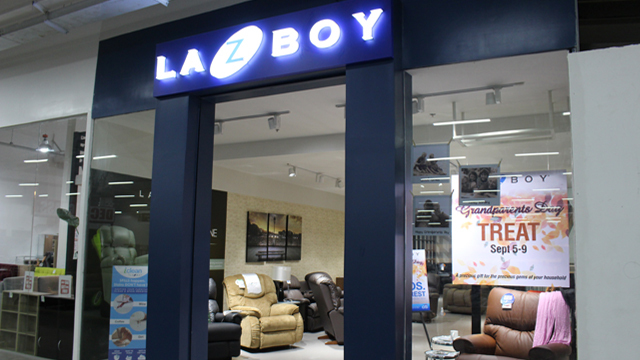 For complete details, please visit La-Z-Boy Philippines' website. The cost of decorating a house can get really steep. 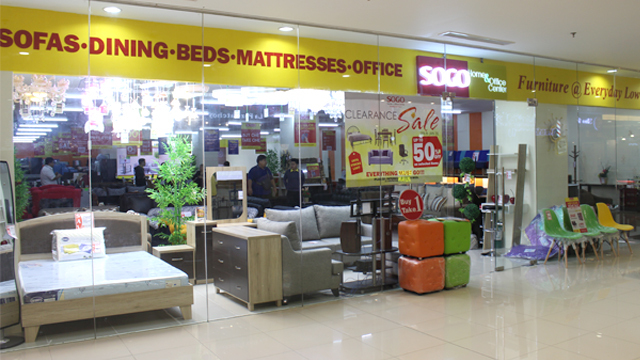 SOGO Home & Office Center offers furniture at everyday low prices. They offer different payment schemes and furniture packages for up to 24 months with 0% interest to make furniture shopping a little less stressful. They also offer payment options like AEON Credit, Home Credit, and Flexi Finance for those without credit cards. When it comes to furniture shopping options, the south is on the rise to becoming a must-visit. For the complete location listing, visit the SOGO Home & Office Center website. This article is sponsored by BLIMS.